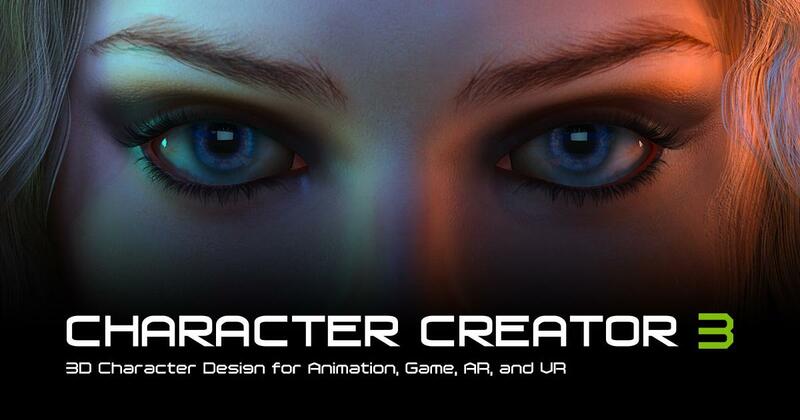 Character Creator 3 is a creative extension to the capability of Daz 3D content. 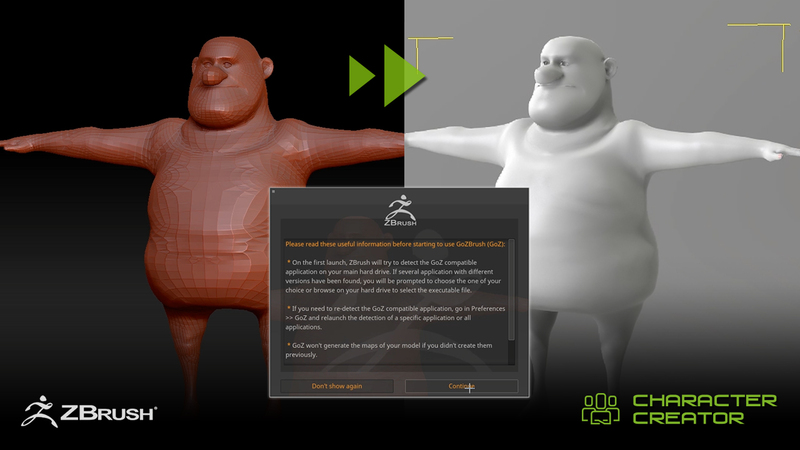 Owners of these libraries can extend their use into the Reallusion character creation and animation system. 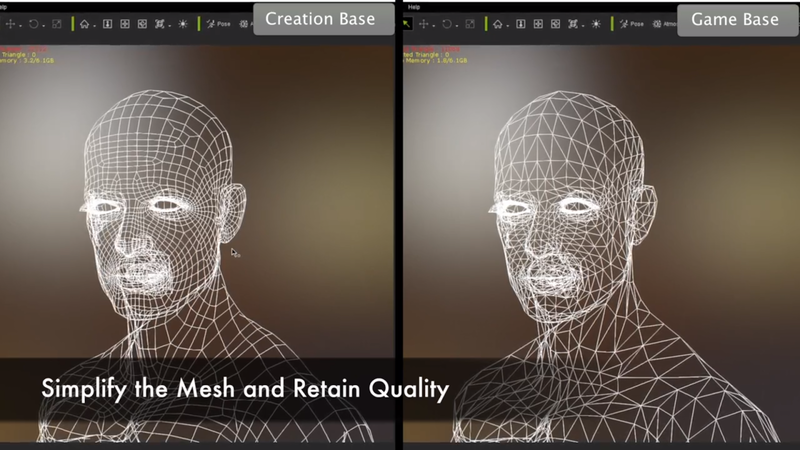 Daz users can view realistic characters in real-time PBR shader, and optimize their original high polygon assets for live performance or game engines.Transforming the character, clothing and assets is a one step process with FBX. 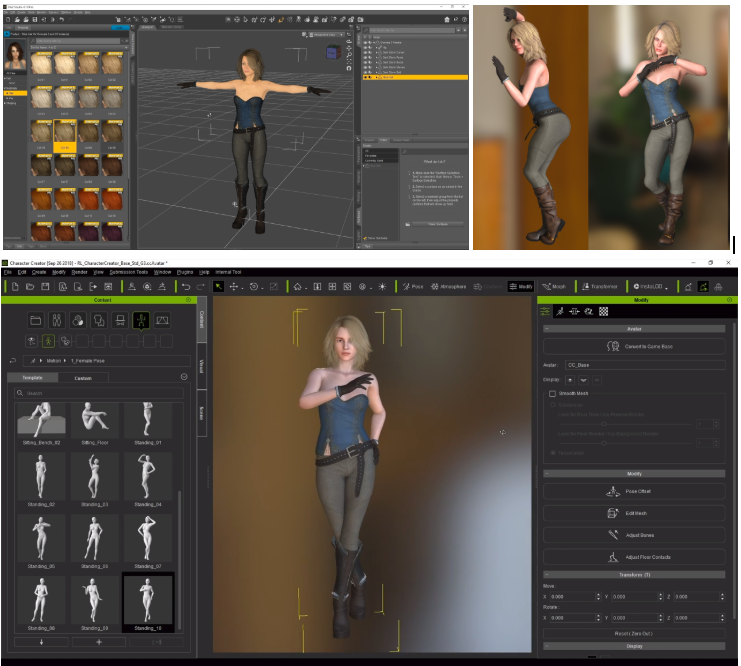 HiveWire character bases included with Character Creator 3 are highly skin detailed, professional characters and have further content available in starter packs that feature hair, makeup, clothing, poses and morphs. 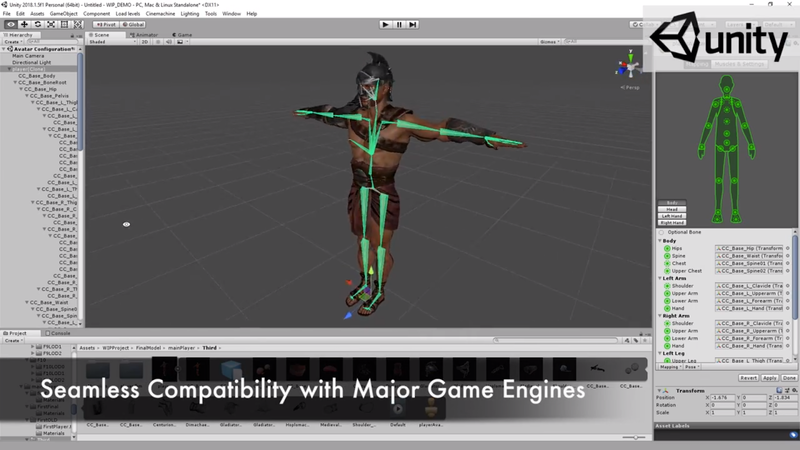 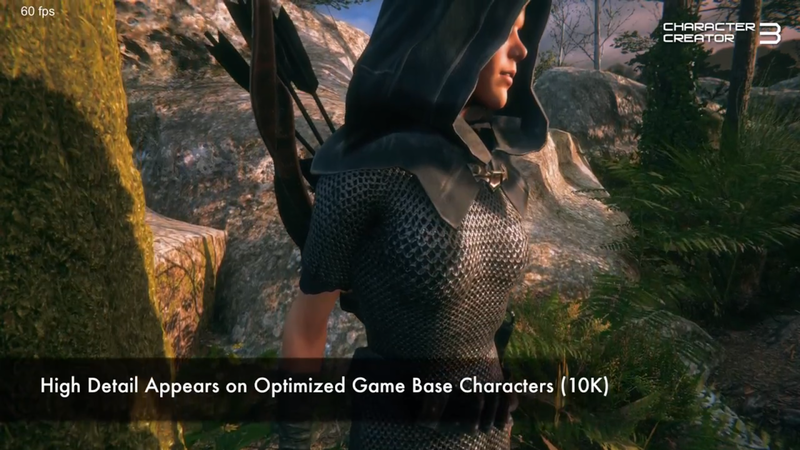 Character Creator 3 completes the 3D game character pipeline for game developers. 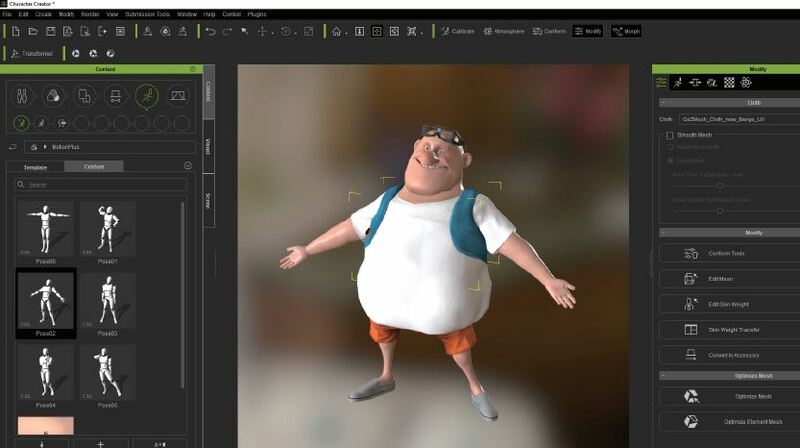 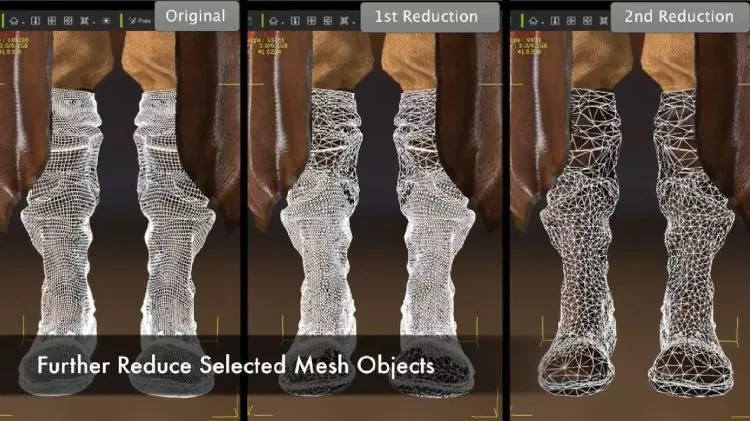 Access a highly optimized game character base for mobile, AR and VR developers then integrate InstaLOD’s model and material optimization technologies to generate game-ready characters that are animatable on-the-fly with multiple LOD outputs. 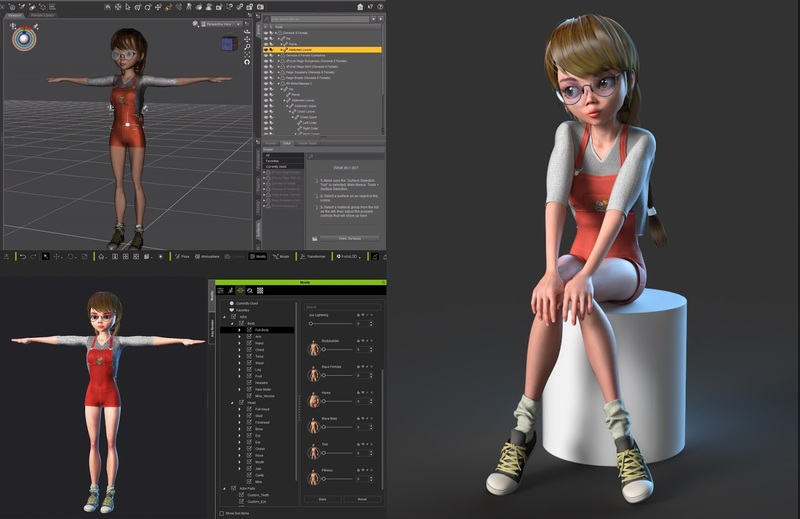 Pose characters directly in Character Creator 3 or utilize one of the pose options to setup characters for rendering in CC3 with Iray. 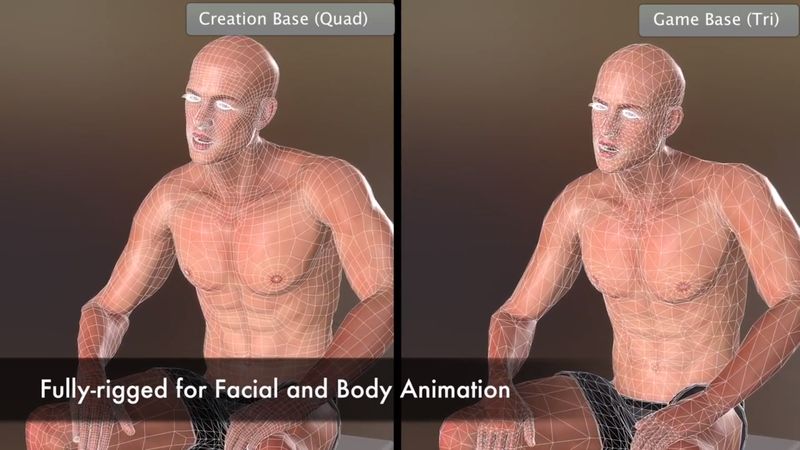 The Pose & Expression - Supermodels pack includes 49 alluring female poses in three postures: Stand, Sit and Ground; 34 stunning male poses in three postures: Stand, Sit and Move; 40 female expression in 4 moods: Attitude, Attractive, Cute and Melancholy; 28 male expressions in 3 moods: Attitude, Mesmerizing and Sunshine. 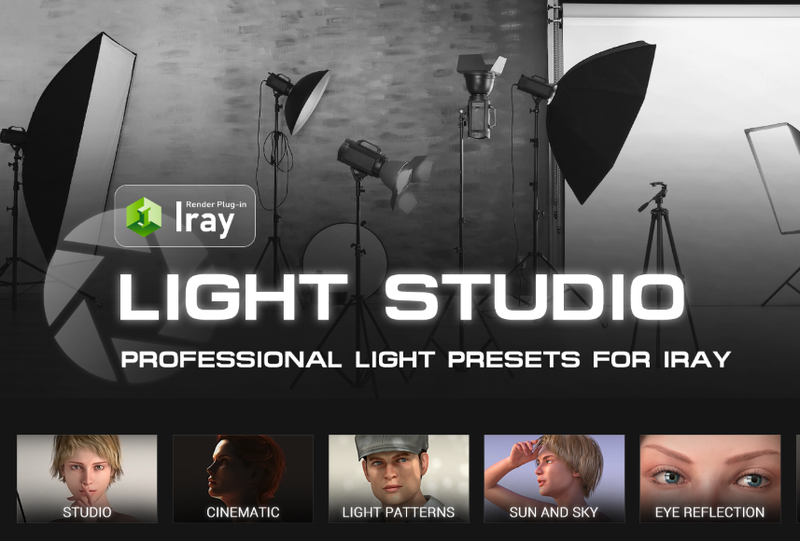 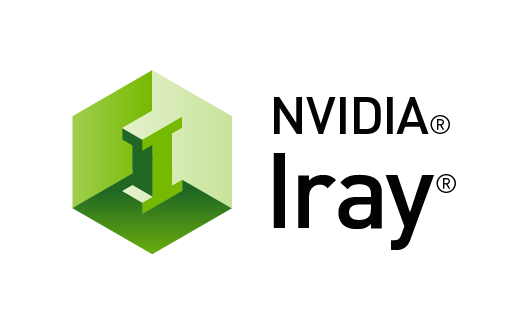 The Iray Material 600+ is a free material expansion pack designed for Reallusion's Iray plug-in. 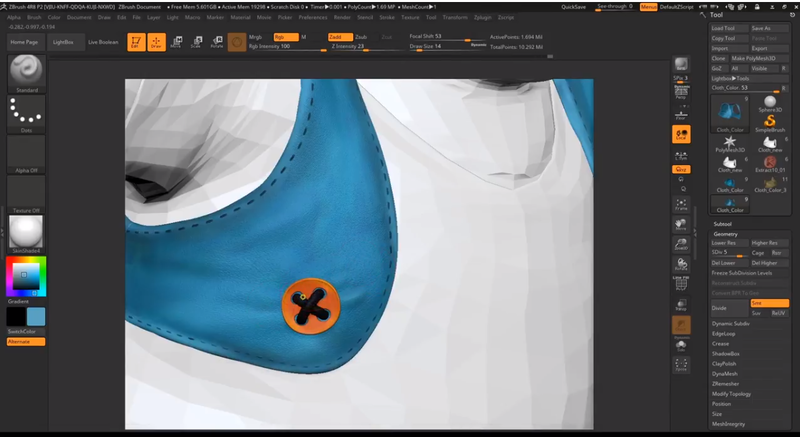 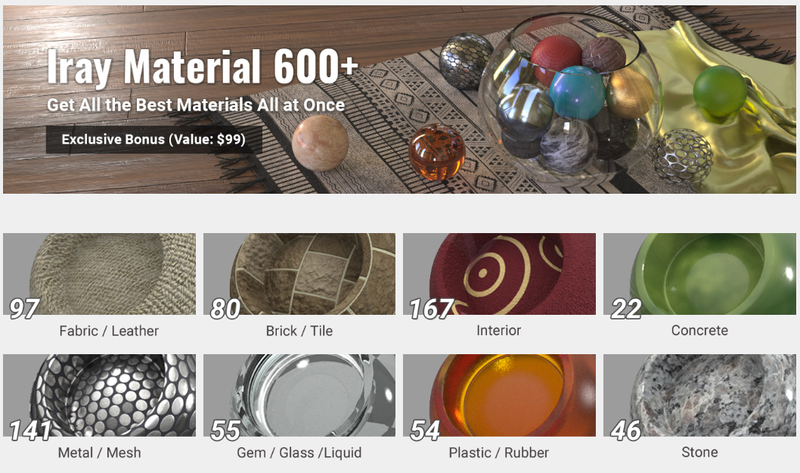 We have prepared over 600 of the best real-world materials, to give you a intuitive and reliable way to add realistic materials to your design. 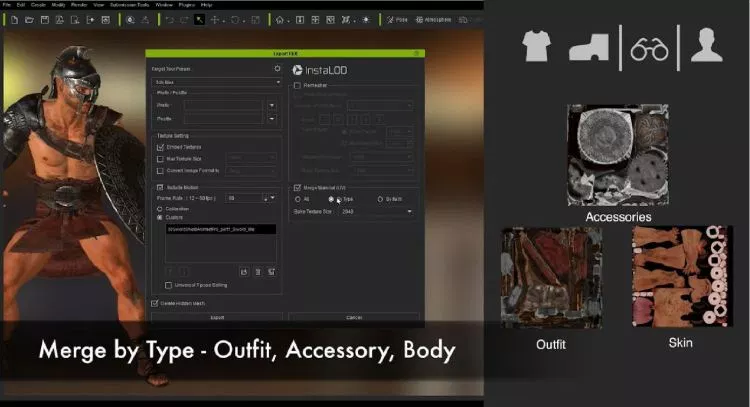 Materials are arranged in 17 x galley folders for easy browsing by searching terms like glass, leather, gems, rubber, liquid and others.